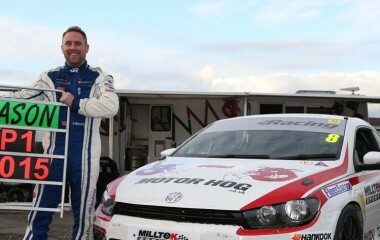 For the third year in a row, Aaron Mason is to represent the Milltek Sport Volkswagen Racing Cup at Hockenheim in Germany and race at the final rounds of the DTM German touring car season. 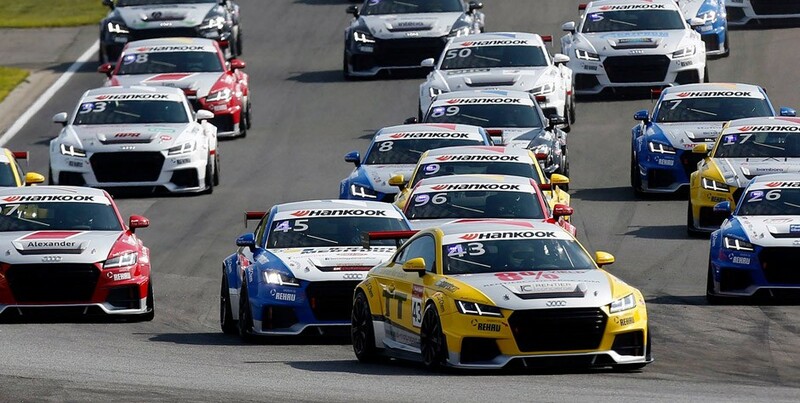 This year the VW Cup Champion will be at the wheel of one of the 310bhp lightweight sports cars contesting the season-closing races in the Audi Sport TT Cup over the weekend of 16-18 October. 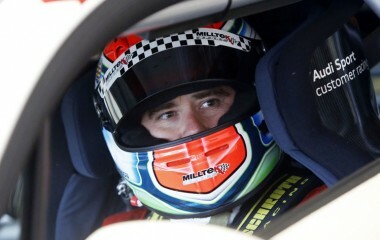 Mason, 36, is no stranger to the former German Grand Prix track. He first raced at Hockenheim in the Scirocco R Cup in 2013 after winning his first Volkswagen Racing Cup title, and last year he deputised for the driver who succeeded him as VW Cup champion, Joe Fulbrook. 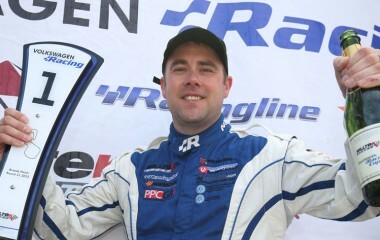 He’s looking forward to his return, not least because the Audi Sport TT Cup has a double-header race format and he will get twice the race mileage: “It’s good news and it’s certainly put a smile on my face. I’m enthusiastic to drive one of the Audis – it’s a bit more like a race car so I’m hoping that it will be a good experience. 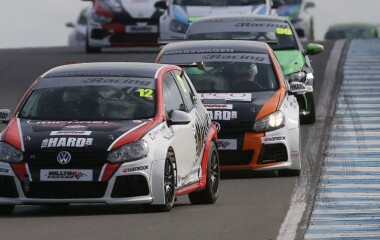 Doncaster-based Mason won the Milltek Sport Volkswagen Racing Cup championship title last Sunday (13 September) at Donington Park, beating 24-year-old Lucas Orrock to the crown by four points having taken one race win and three further podium finishes from the season’s 16 races at the wheel of his AWM Motorsport Scirocco R.
At Hockenheim his prize drive – awarded by Audi Sport – will see him at the wheel of a specially developed track version of the Audi TT equipped with a 2.0-litre TFSI turbo powerplant producing 310bhp. A special feature of the cars is the ‘push-to-pass’ turbo boost button which allows drivers a limited number of short power boosts to aid their progress. Aaron will be reunited at Hockenheim with his former VW Cup team-mate Josh Caygill, from Huddersfield, who currently holds a top-six overall placing in the TT Cup.